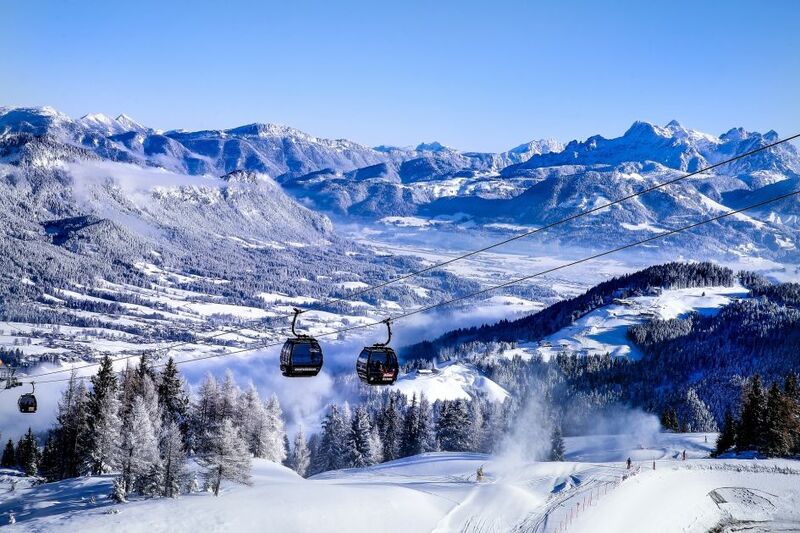 So, you have been given the daunting task of planning your boss’ luxury ski holiday to the Alps or the annual corporate getaway. Whether it is a business trip or a family ski holiday, the pressure is on you to deliver the goods, and if your boss is anything like mine, they will have high expectations. No doubt you have been given a long list of requirements that you cannot stray from, it has to be ski-in ski-out, have all the top facilities, be in a particular resort within a suitable walking distance to town, be all singing, all dancing and of course, be a short distance from the airport… So, where do you start? Fear not, we are here to help, and my aim in the next few minutes is to give you a little helping hand and some top tips on how to pull off the impossible: making your boss happy by meeting every expectation! When planning to book a ski holiday, how soon is too soon? Should you book in advance or leave it until the last minute deals come out? There are advantages to both strategies and it really does depend on what your boss is looking for and how particular they are about what they want. Booking in advance is the best way to ensure you get your perfect chalet, especially when looking at peak weeks. If you know that only a certain chalet in a certain resort will do, book it up early so that you do not miss out. If however, you are after a big deal and know that the resort and chalet facilities are not high on the priority list, then you can get some very good last minute deals. You just need to be open-minded about where you will be going. Perhaps the first on your check list… when is the holiday taking place? If it is a corporate trip you are planning, then it may well be a long weekend or short break you are looking for and is likely to take place when your work is due to be quieter. If you are tasked with booking your boss a family or personal holiday, then you may need to look at when the school holidays fall and fit in around this. It is worth noting that any school holidays, especially over the Christmas and New Year period, will be a lot more expensive than off-peak weeks. If they are not restricted to holiday time, then an off-peak week will provide a lot more value for luxury. One key bit of information you are sure to get from your boss… where they actually want to go. Usually, they will have a pretty good idea of which resort they want to head to. If not, then it gives you a little more flexibility when finding the perfect chalet. If they are set on a particular resort, try to find out if it is the ski area they want or the resort itself. 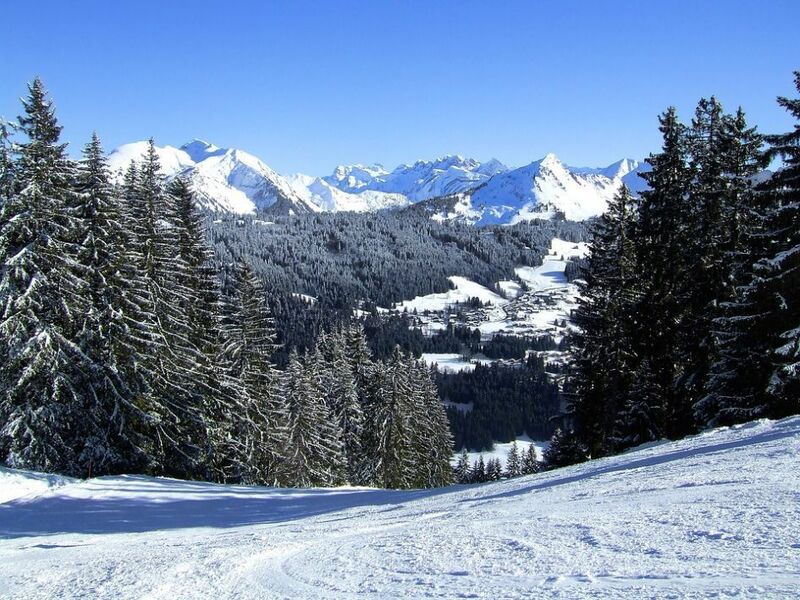 They may say that they have to go to Courchevel 1850, but there are many other resorts within the three valleys and even within Courchevel, it really isn’t all about 1850! If you are open to resorts, then let our ski experts guide you to the best resort that meets your requirements. 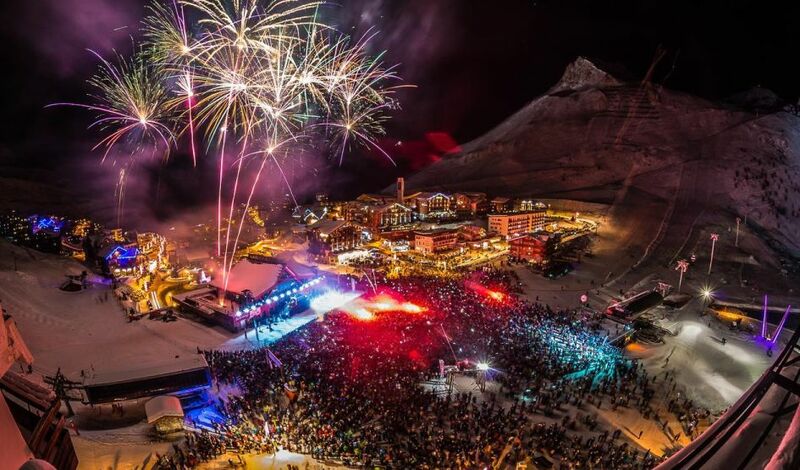 If you are looking for a resort with good apres ski and nightlife, we have tried and tested them all and are happy to make recommendations. If you are looking to go early or late in the season, we can suggest the places with the best snow record. #4 What chalet requirements are make or break? So, you have probably been tasked with finding the worlds most perfect chalet, with a long list of requirements down to the colour of the linen? It is worth finding out exactly which chalet facilities are deal breakers and which can perhaps be compromised on. 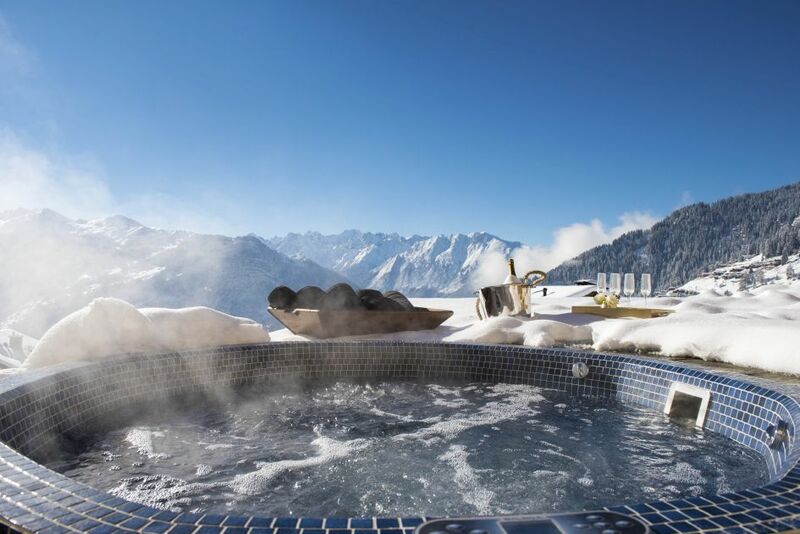 For example, if we find you the perfect chalet that ticks every single box and is almost made for your boss, but it has a hot tub and sauna instead of a steam room, would they turn it down? Make a list of must-haves and then a secondary list of bonus features. We will do our absolute best to tick every box on both lists, but it will give a little more choice for your shortlist. If you are looking for a corporate trip, we can help by making suggestions on the best corporate chalets that will hopefully tick all the boxes on that wish list! #5 What service levels are they looking for? What level of service is your boss expecting on this holiday? Are they looking to be pampered and looked after for the week and not have to lift a finger? 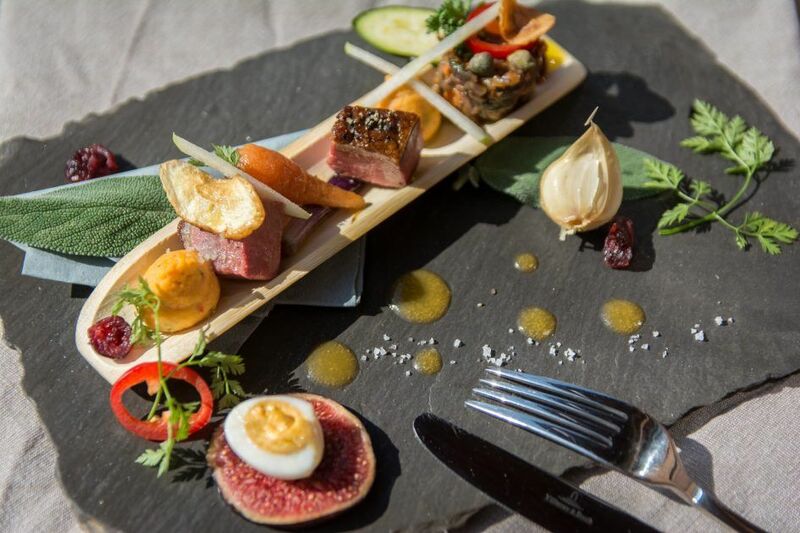 If so, then you will want to look at our selection of luxury catered ski chalets. If however, they would prefer to eat out every night, they may prefer a self-catered property that gives them the freedom to try all of the local eateries on offer. We offer a range of chalets all offering different levels of service, from coffee in bed each morning and luxury five course gourmet meals each evening, to a self-catered apartment with daily pastry delivery, we are sure to have a property offering just the right level of service. Of course there is more to plan than just the chalet itself. 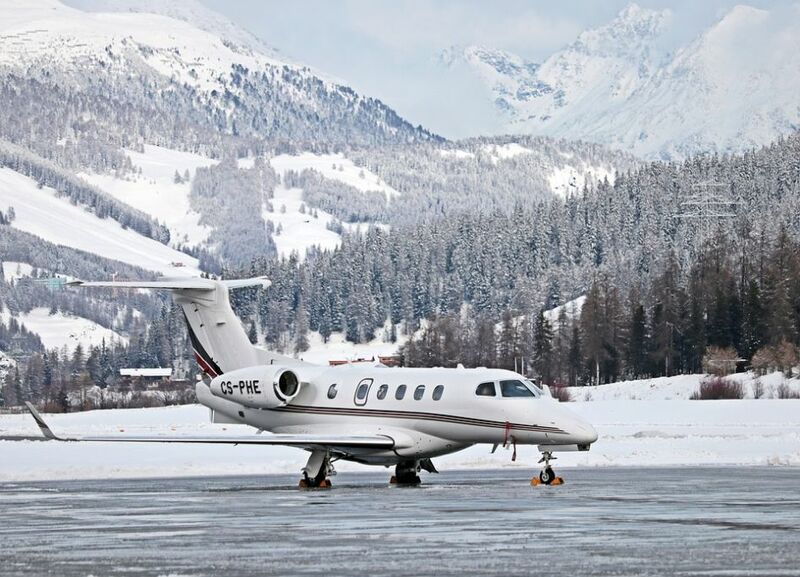 Flights, transfers, lift passes, equipment hire, restaurant bookings, the list goes on. Luckily, our chalets each come complete with a concierge service who we put you in touch with at the stage of booking and they can take care of all of this for you. Think how pleased your boss will be when they arrive to the chalet and their lift passes are ready and waiting for their first day on the slopes and the local ski shop come along to the chalet and do equipment fitting in the comfort of their chalet! So there you have it, just a few helpful tips to help you along the way when planning the perfect ski holiday. If you have any further questions or would like to speak to one of our friendly ski specialists, you can call us on +44 1202 203650 or you can send us an email.